On Wednesday 19th August 2009, Allan and Kari Taylor were tragically lost in a car accident on the Sunshine Coast in Queensland. Tributes flowed as thousands of people whose lives Allan and Kari had touched personally mourned their loss. Allan was a Teacher, Principal, Pastor, Chaplain, keen surfer, and described as “a father to the fatherless.” Kari was a teacher of singing, music, and a dance school principal, and between them, Allan and Kari touched the lives of thousands of people throughout Australia and overseas. There are those who had worked alongside Allan for many years and shared his vision for young people, and since Al’s passing in 2009, have continued to keep his programs and camps alive for the benefit of vulnerable young people. 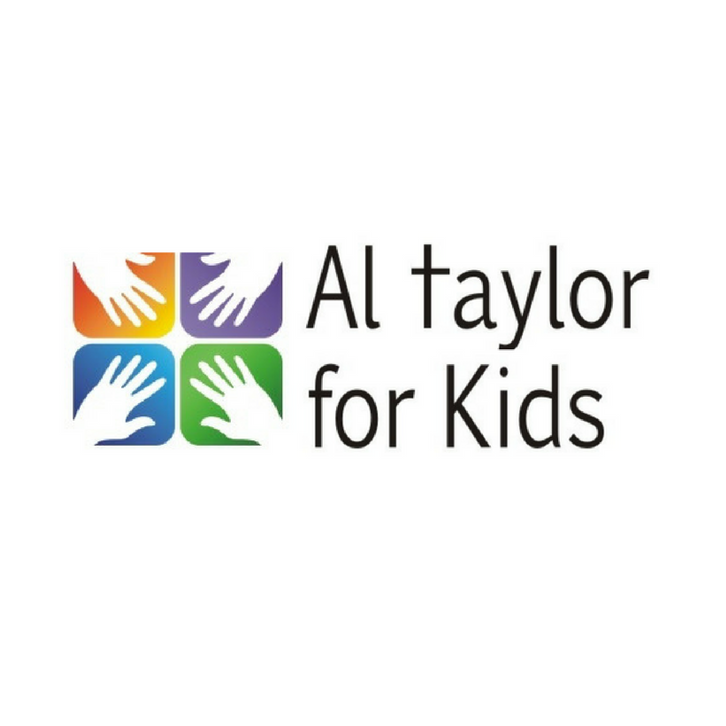 Because of increasing needs identified in our communities, an association has been formed, with the full endorsement of the Taylor and Sherwell families, to further consolidate Al’s vision, and multiply evidence-based programs aimed at developing our young people identified at-risk by their school support systems.